In 2014 the State Government delivered its blueprint for Southbank’s Arts Precinct. The primary recommendations were driven by an urban design vision addressing the impermeable nature of the site and its disconnection from other parts of the city. 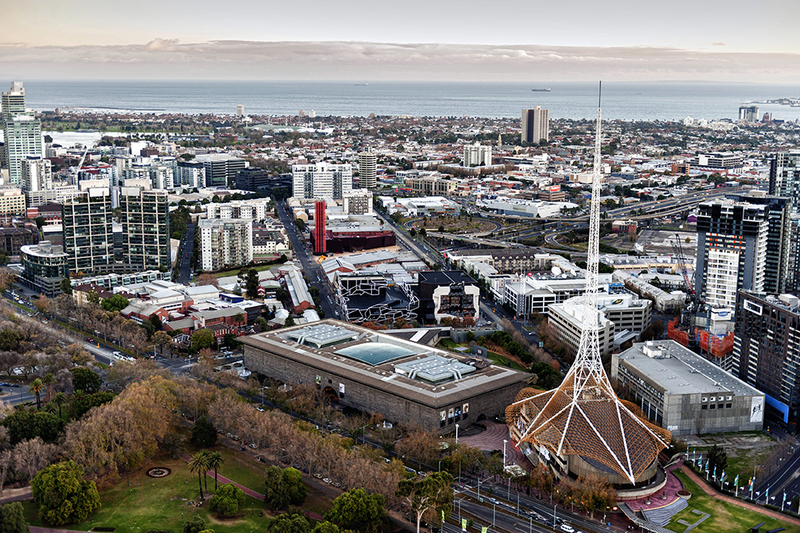 Southbank is one of Melbourne’s densest residential neighbourhoods yet the lack of connection between the residents and the iconic cultural facilities remains only partially addressed. Led by urban planner, theatre producer, choreographer and dancer Wendy Lasica and accompanied by a panel that includes MPavilion patron Naomi Milgrom, artist curator and writer Tai Snaith, architect and urban designer Rob Adams plus theatre and opera director Matt Lutton, this MTalks asks: What has happened in the last three years to address this? And if we want this part of Melbourne to “be vibrant and connected”, how can we make that happen? You can revisit this MTalks at MPavilion’s library page.